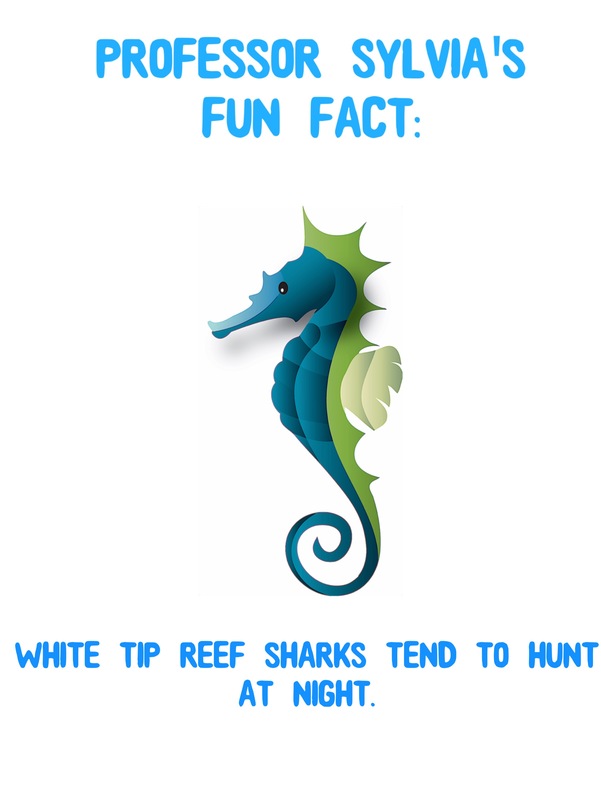 These smaller sharks get their names from the white tips on their dorsal fins and tail fins. 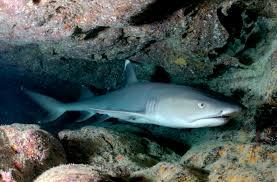 Whitetip reef sharks hide out in rocks during the day. 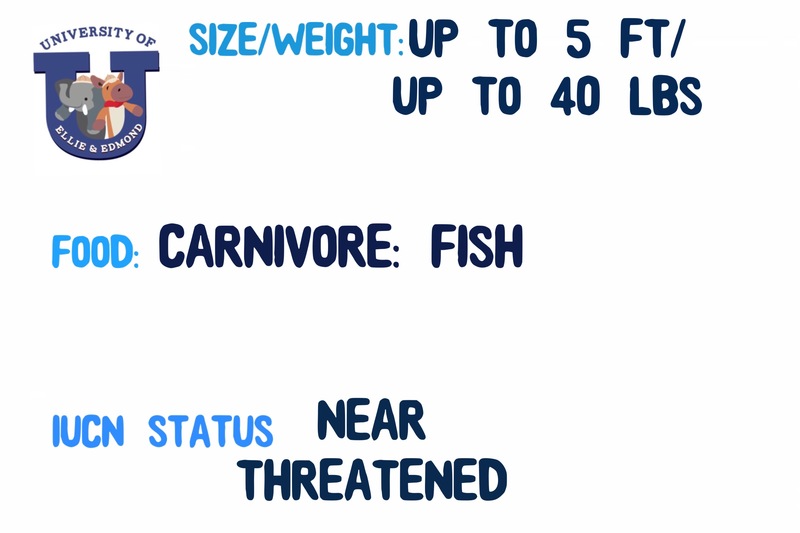 The sharks will share caves during the day. They often chase their prey into crevices. 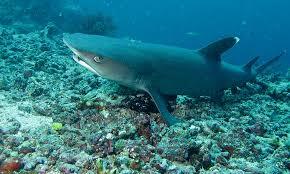 Their narrow snouts and rear sitting dorsal fins help them get in to tight spots to get food. 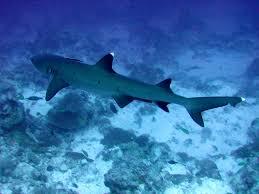 Whitetip reef sharks can live up to 25 years. They tend to be shy sharks. We did a nice dive at near dusk so we could spot these elusive and shy sharks. 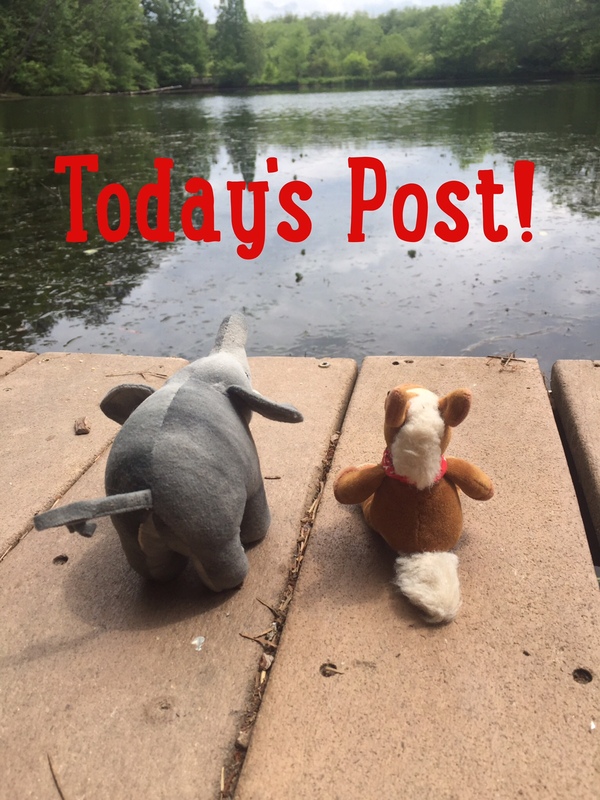 They didn’t want to stick around when they saw us- but at least we caught a glimpse or two! 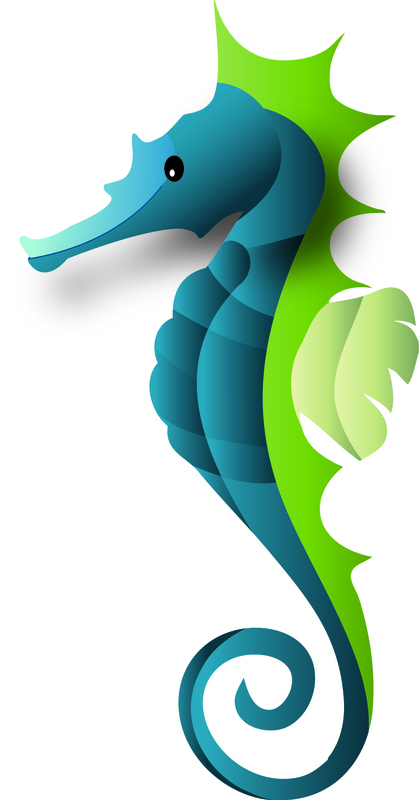 We love the creatures you find in the oceans!